The Audi A6 ranks high among critics in the luxury car class, and it’s no secret why. Three engines are available for the A6, suiting whatever you’re looking for. The base engine, a 252 horsepower turbocharged four-cylinder, gets the best gas mileage out of the three. A supercharged V-6 delivering 333 horsepower offers raw power, while a diesel V-6 producing 240 horsepower rounds out the bunch. All are available with all-wheel drive and an eight-speed automatic. The interior is comfortable and wrapped in leather, and the perfectly tuned suspension cushions all road imperfections, giving you a smooth ride. 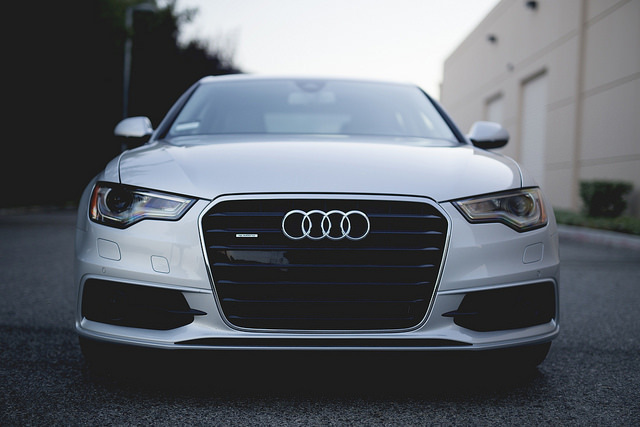 The A6 does everything right, leaving you with a great car for any occasion.